A Chennai boy who achieved little success as an opening batsman at junior level cricket, was dropped down the order and was soon turned into an off break bowler. Ashwin proved his mettle by taking fastest 50 wickets and 100 wickets in Tests for India. He plays for Tamil Nadu in domestic cricket and Chennai Super Kings in IPL. Though Ashwin had been consistent in subcontinent, he proved to be less effective outside Asia. Currently, he is the second baller in the world after Sri Lanka’s Ajantha Mendis, to master the carromball. In 2013, he completed his 100 test wickets in his 18th match, which is the fastest by an Indian & also in the world in over 80 years. Recently, Sri Lankan legend Mutthia Muralitharan predicted that Ashwin can take 600-700 wickets if he plays 100 test matches. Primarily, he was not a good wicket-taking bowler, though he was very economical. But the way MS Dhoni used him, made Ashwin who he is today. His contributions are of vital importance for India, especially when it comes to the white jersey.He has bowled some great spells in this short time and has attracted many cricketing fans over the years. It was a big clash between India & Australia In Chennai. This was a Border-Gavasakar series match when Ashwin took 5 wickets for 95 runs in the 2nd innings. It was a comfortable victory for India, as Ashwin took a fiver when Australia were trailing by 192 runs, though they managed to cover the trail it was not enough on a turning track and the Aussies crumbled for 241. Dhoni used him from the very start of the innings as he was very impressive in 1st Innings as well. 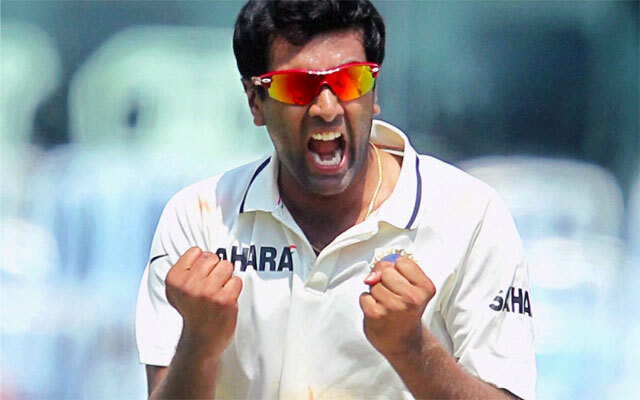 Using him early proved to be very fruitful on his home ground as Ashwin was bowling straight, wicket to wicket. This spell came in at a very good time that helped India win by an innings margin and 135 runs. Australia was troubled by Indian bowlers and Ashwin was the nightmare for the Aussie batsmen. After India lead Australia by 266 runs, they were again assaulted by this cherished off spinner in their 2nd innings when he took a 5 wicket hall for just 63 runs. The match ended in just 4 days play and it was a big victory for India. The Australian batsmen were seen struggling, not even able to keep their wickets for long, and were sent back to pavilion by his master pieces. Ashwin showed his skills and talent in the very 1st test he played against West Indies. There was no pressure on the Windies, having bowled out the hosts for just 200 odd runs in their 1st innings and gaining a lead of 100 runs already in the match. But once again Ashwin, who beautifully mixed his deliveries and the West Indian batsmen were left clueless in their 2nd innings. Although, the ball wasn’t turning much, still he took 6-47 with his superb variations in bowling and India won by 5 wickets. 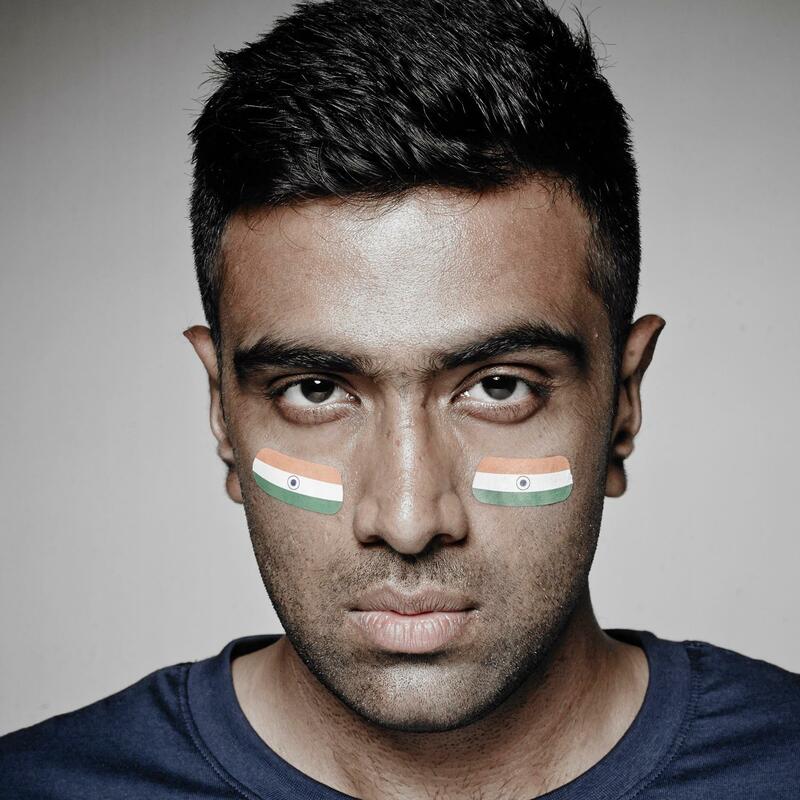 This was the debut performance for the young Ashwin who left the mark straight away which helped him achieve his first Man of The Match award as well. Another gem of a spell came from him against Sri Lanka in the first test at Galle. Sri Lanka decided to bat after winning the toss, but were soon demolished for a mere 183 runs.The hosts were bundled out under 50 overs in their 1st innings. 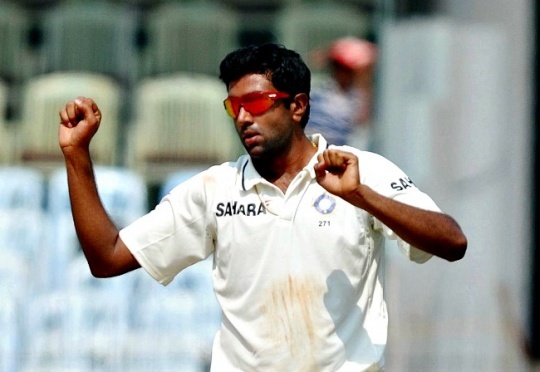 Ashwin was the key bowler who took 6 wickets for just 46 runs. This was a good pitch for spinners and bowl was turning nicely from day 1. It was quite obvious to bring Ashwin early on to restrict the Lankans from a big score. None of the batsmen had a clue against him which was reflected in their poor batting performance. However, India went on to lose the match due to one bad session, but this spell will be remembered for a long time. The best of all came recently against the Sri Lankans in the 2nd test match at Colombo which was the Farewell Match for Sri Lankan legend Kumar Sangakkara. This performance is rated best among by Ashwin himself. Here, he took 5-42 in just 16 overs. The pitch started taking more turn after the 3rd day’s play which helped to gather the momentum for his team and accomplish the task before them.